Welcome to the McHenry County Juniors website. 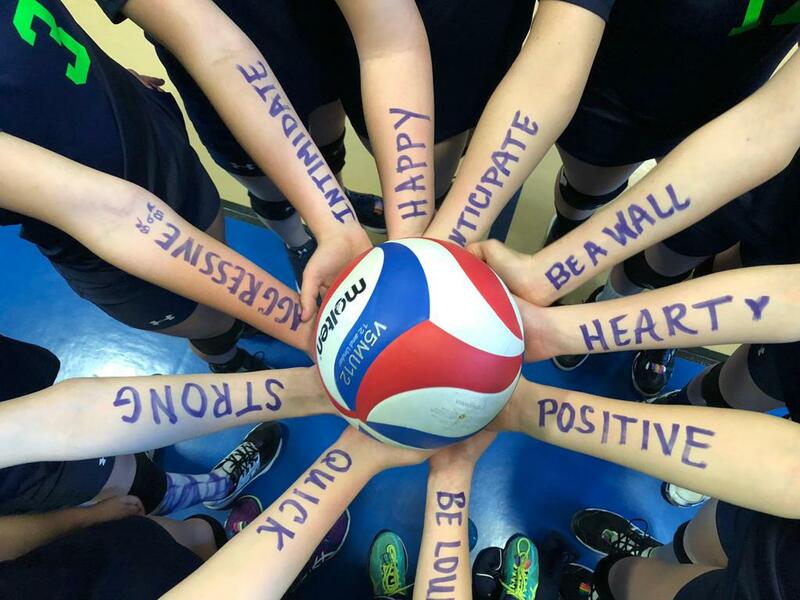 We are so excited to be entering our 4th year of club volleyball. 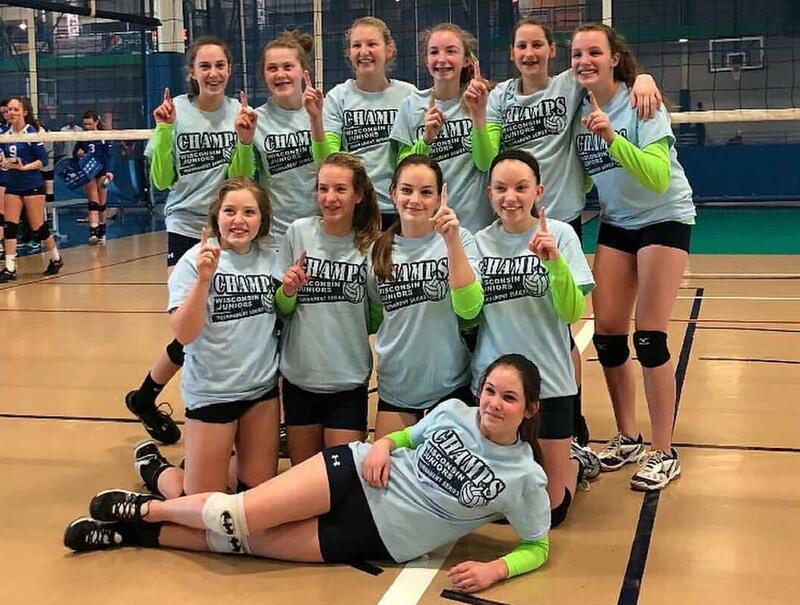 We currently offer teams for ages 9-17, and our tryouts are going to be held September 30th (for our 14 and under teams) and late October for our high school teams. We pride our club on being a place with a great facility and great coaches. 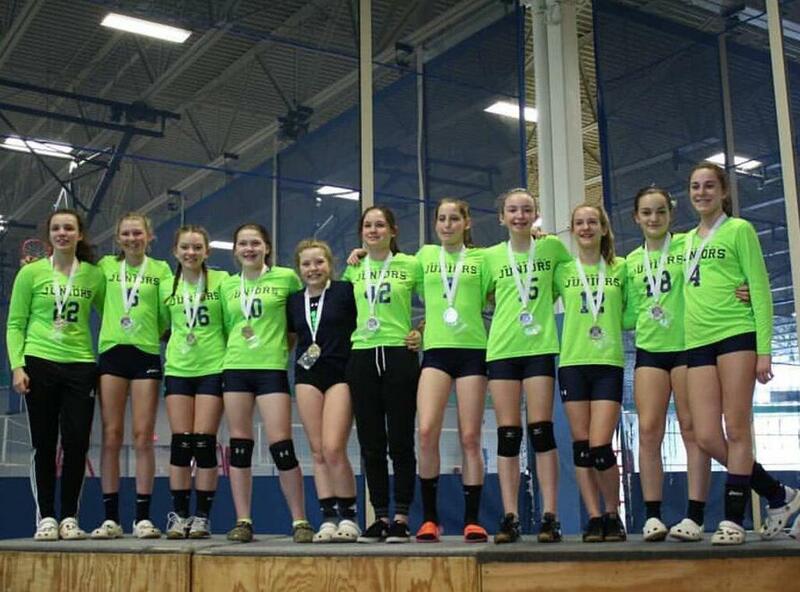 Our practices are high energy and your daughter will grow tremendously within a season of volleyball at our club. If you have any questions, please call Chrissy Bauer at 815-342-4516. Thanks for checking us out. ©2019 McHenry County Juniors Volleyball / SportsEngine. All Rights Reserved.